Our knowledge is based on the experience of a quarter of a century being active in the market. Passion and knowledge carried through time give us one of our biggest strengths. 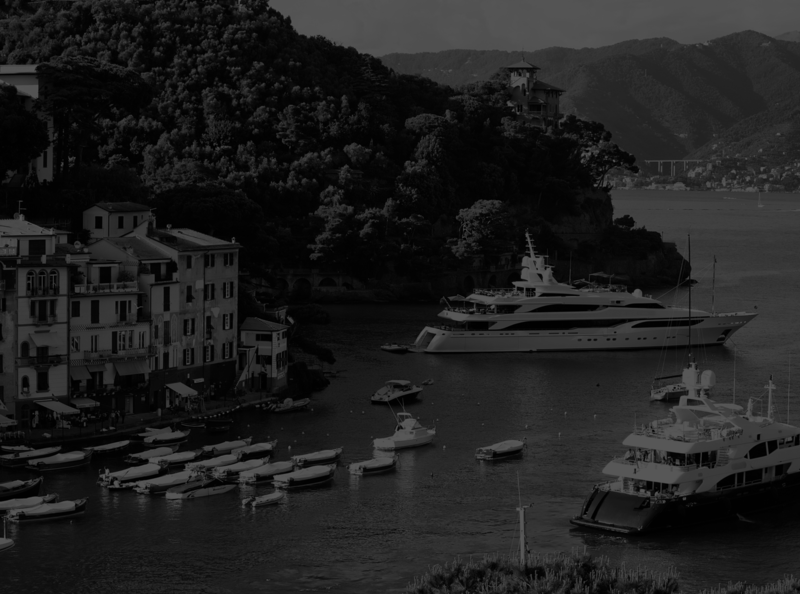 We pride ourselves on our in-depth knowledge of the large yacht markets, technical understanding, innovative solutions and reputation for integrity. We are dedicated to achieving the best results for our clients and providing an unsurpassed quality of incisive advice and personalised service in the best British tradition. 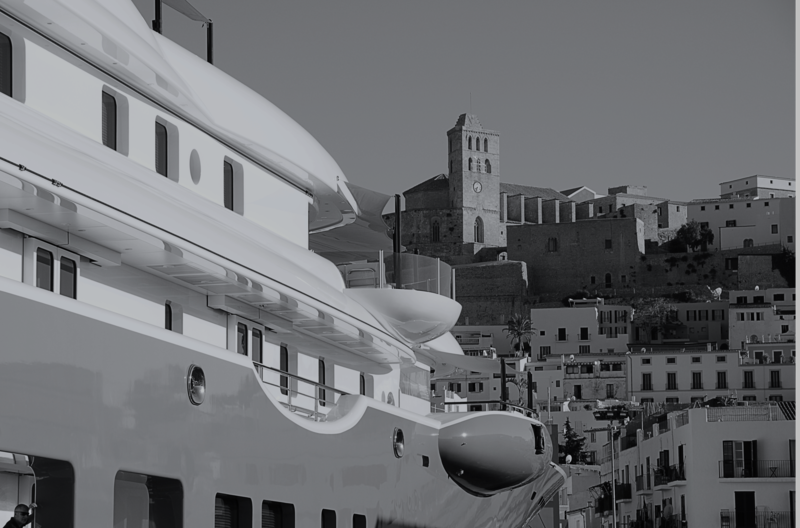 Our highly specialised team is extremely passionate about yachting. It is paired with extensive first hand knowledge of operating and cruising on large yachts, including from family ownership. Get in touch to understand how we can help and bring you a competitive edge a few can offer.